Your pets are reliant on you during storms and can be scared by lightning, thunder and heavy rain. Read more on how to look after your pets this storm season. 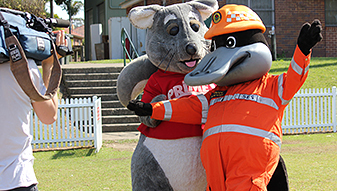 NSW SES and NRMA Insurance are working side by side to encourage NSW residents to Get Ready. Preparing now can help reduce damage caused by severe storms and reduce the resulting repair bill. 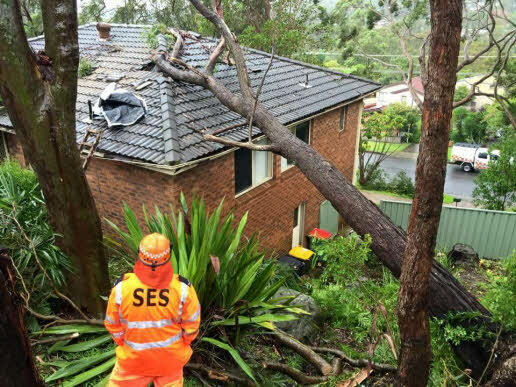 Together with NRMA Insurance we’re asking everyone to make clearing the gutters a top priority. 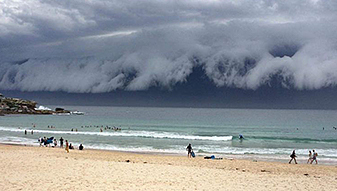 Storms can happen anywhere, at any time of the year. 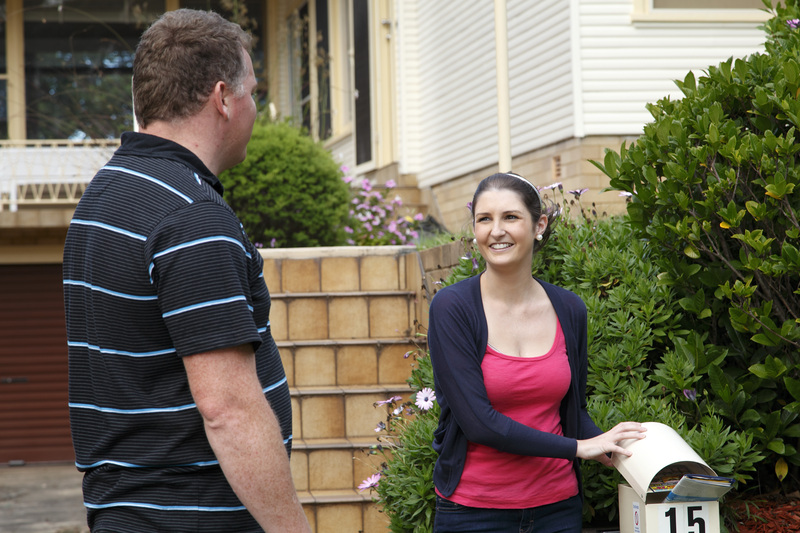 It is important to prepare your family and prepare your property now and stay prepared all year round. 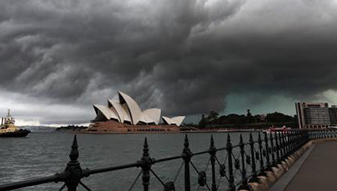 Storms are the most costly natural disaster to affect NSW. 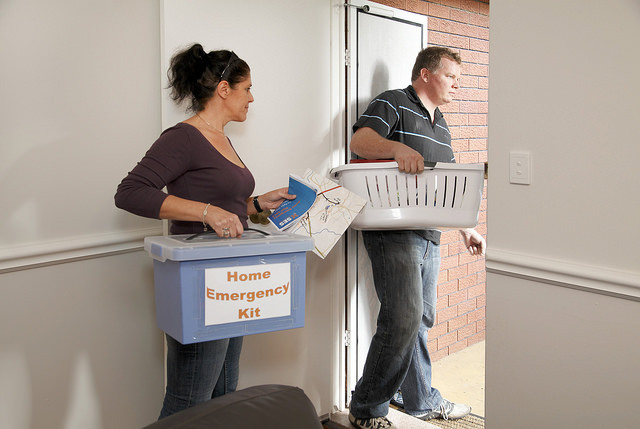 One of the most important things you can do now is to plan for future emergencies. 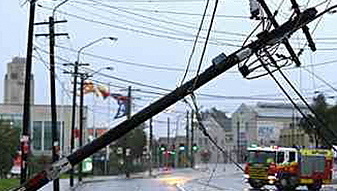 Remember, it is important to protect your family from storms and minimise damage to your property or business. 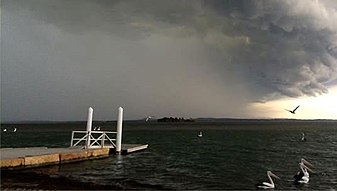 Severe Weather Warnings and Severe Thunderstorm Warnings are issued by the Bureau of Meteorology to alert communities to the threat of severe weather. Looking out for each other before a storm hits can help one another prepare and ensure everyone is on the same page. 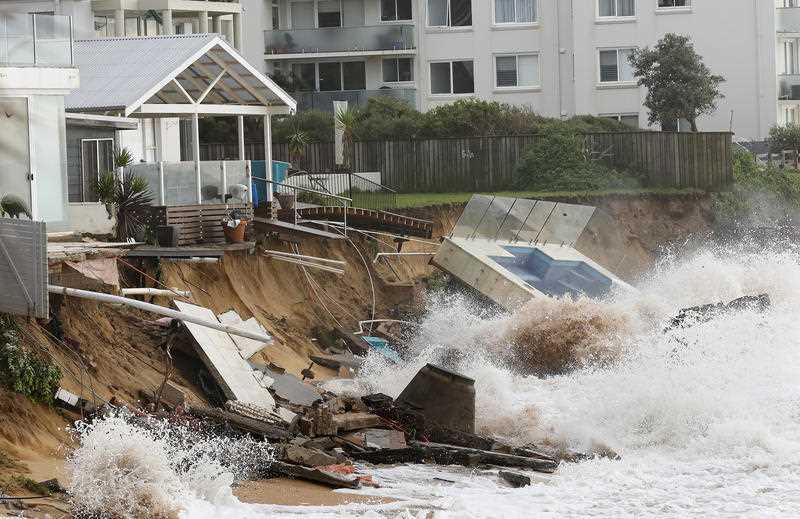 As a rural property owner or manager you may have experienced many storms. The effects of storms on rural property owners can include losses to livestock, crops, fencing, buildings, personal items, farm equipment and machinery. When a severe storm impacts your area, you may need to relocate until the area can be deemed safe. 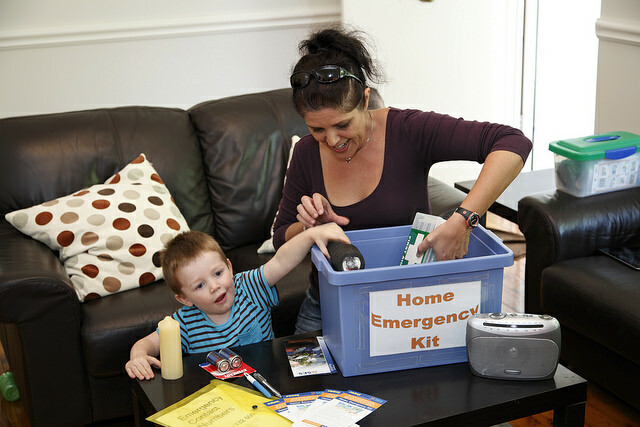 Having an emergency Kit ready will allow to to move to safety knowing you have everything you and your family need. 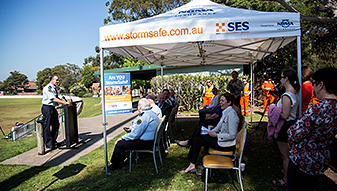 Many people across NSW are affected by dangerous storms and there have been avoidable deaths due to storm activity. 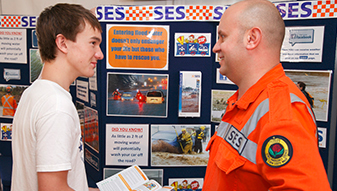 The protection of life is the highest priority for the NSW SES when we make decisions about planning for storms. Has a Severe Weather Warning or Severe Thunderstorm Warning been issued? 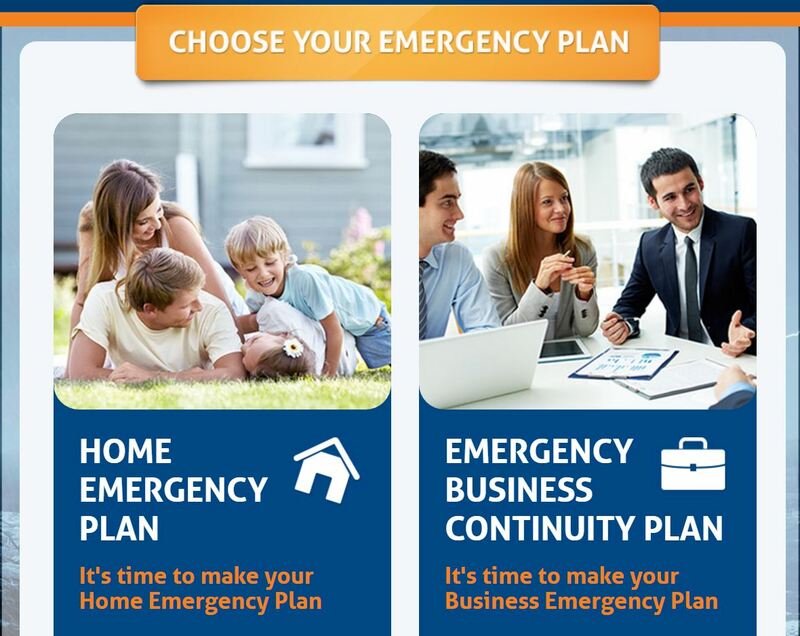 Now is the time to activate and follow your HOME or BUSINESS emergency plan. A Severe Weather Warning or Severe Thunderstorm Warning has been issued. 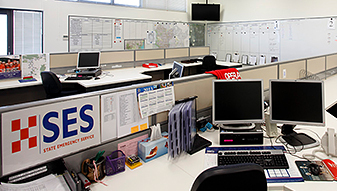 Now is the time to activate your home or business emergency plan. Severe Weather Warnings and Severe Thunderstorm Warnings? How will I know if a storm is about to hit? How can we all look out for others during a storm? Information on caring for your pets and animals - before, during and after a storm. Make sure you look after your pets and include them in your emergency plans. What dangers are there after a storm has hit? 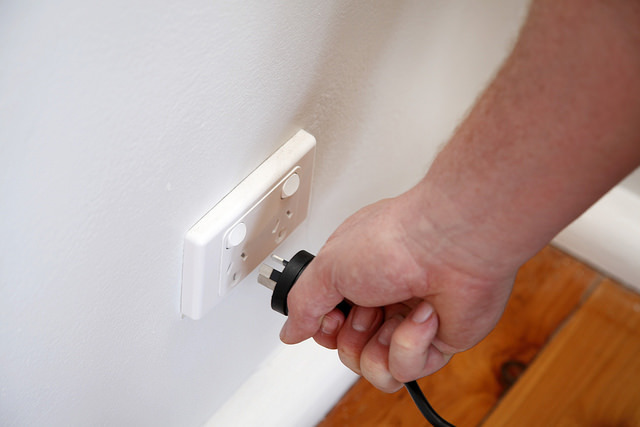 Find out what to be aware of and how to keep safe. Keep listening to your local radio station for information, updates and advice. 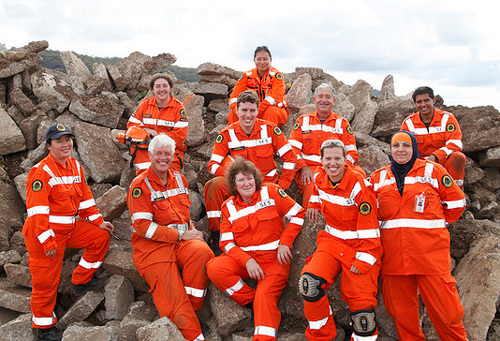 Volunteering with NSW SES is an exciting and rewarding experience. 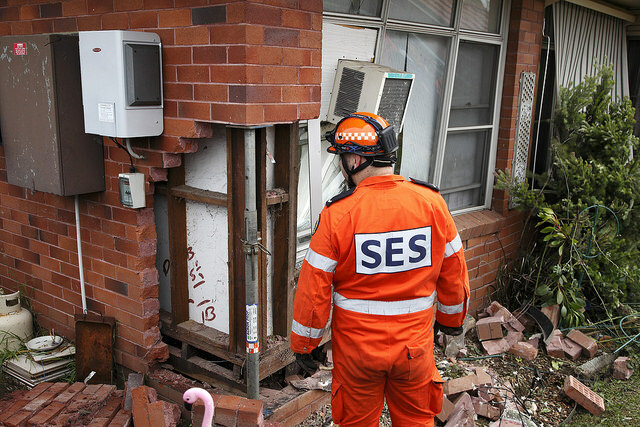 As a NSW SES volunteer you can not only make a difference in the lives of others, but also gain valuable training and skills. Wild weather is coming during Friday and Saturday for most areas of the state due to the passage of a strong cold front. 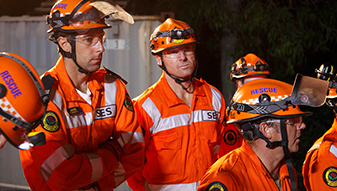 NSW SES is working closely with the Bureau of Meteorology to prepare for the possibility of a wet few days, starting this afternoon and continuing into the weekend. This weather system has a high potential for flash flooding in storm cells. 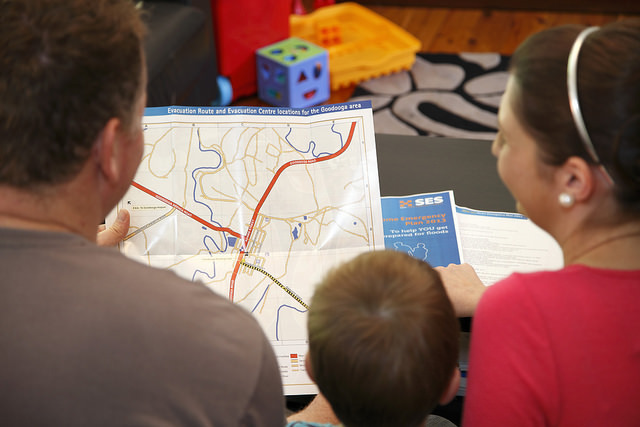 NSW State Emergency Service (SES) is encouraging residents to prepare for thunderstorms and periods of heavy rain starting today and extending into the weekend. Showers and storms will become more frequent through the day along central parts of the NSW coast.